Welcome to ZenCoaching Introduction. In this free online course - you'll get a taste of what ZenCoaching is. If you enjoy this mini course, you may want to join our online webinars or open workshops. The module 1 - in the Zen Coaching training programme is a 5 day course - which is the first step to become a certified Zen Coach. Many of our participants join this module, just for personal use. 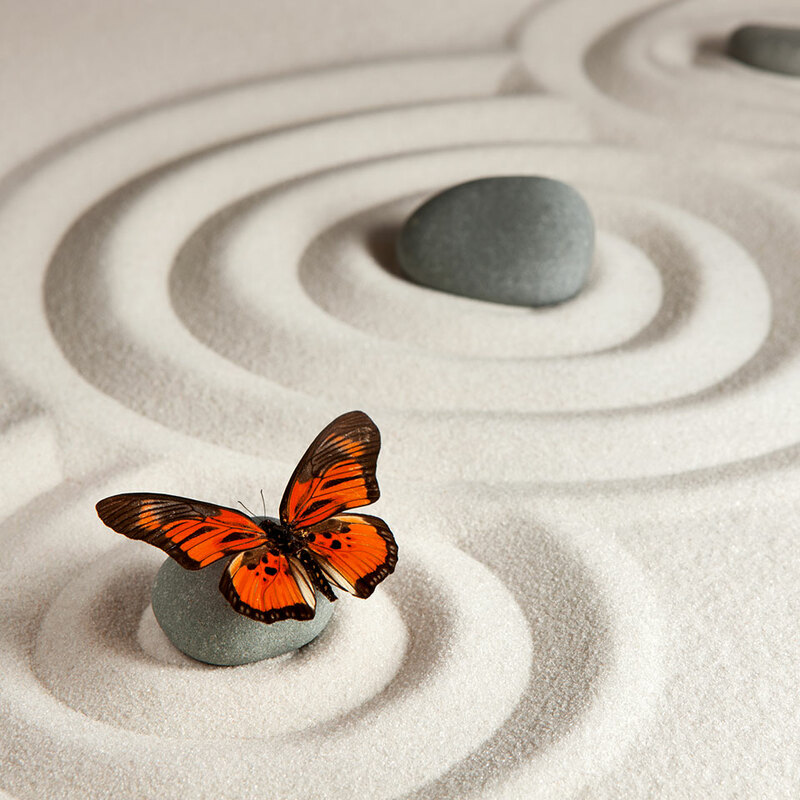 You can join in – to fully experience the simple and powerful tools that Zen Coaching provides – and be empowered to live more connected and true to yourself and others. This practise is the foundation of what Zen Coaching is all about. Saying yes to my experience is coming home to who I am. Step 1: Ask yourself: What is happening in me now? Step 2: Can I allow this to be as it is, resting as the Awareness that I am? Step 3: Going back to step one: What is happening in me in THIS new moment? This practice supports us in resting with both ourselves and others when relating, and connect heart to heart in any situation that may occur. We live in a world where many of us focus more on getting heard and on offering our well-intended comments and advice, and spend less time, energy and focus on truly listening to ourselves and others. When we focus most of our energy on being understood and heard by others, we tend to totally forget or be superficial in our listening. We then tend to listen more to our thoughts and interpretations of what the other is saying rather than to be really there for what is alive in the other in this moment. This practice is an invitation to become a listener. Heart-to-heart communication: This practice is an invitation to become a listener. C – And only then, thirdly, seek to be understood, seen and heard by the other. A-B-C keeps us anchored in restful awareness while relating. We see where we are and where we would like to go, we allow ourselves to fall or relax into ourselves, into being or awareness, and we allow action to occur spontaneously from being. Problems don´t exist in the world, but in our minds A problem exists in our mind, as an interpretation of our situation or our experience. Problems come into existence through negative thinking about our situation and our experiences. A problem is seeing a situation or an experience in the light of what is wrong and bad about it. An issue thought about as a problem perpetuates the issue as a problem. Skulle så gjerne fått med meg webinaret i morgen 4.oktober, men er opptatt til samme tid med å holde en klasse i yoga for en meditasjons-gruppe. I’m from Brazil, I’ve been working with coaching for more than 10 years. 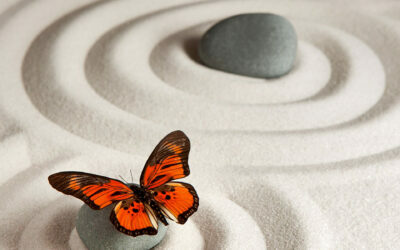 I would like to know if there will be any online training for CERTIFICATION IN ZEN COACHING.